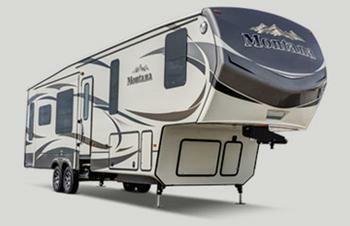 Keystone RV Company is recalling 98 model year 2019 Keystone Montana recreational trailers with the Legacy package. The fasteners that secure the disc brake assembly may fail. Keystone will notify owners, and dealers will replace the brake disc mounting fasteners, free of charge. Owners may contact Keystone customer service at 1-866-425-4369. Keystone's number for this recall is 18-336.